“I have always been very ambitious” used to tell Miles Teller in his interview. 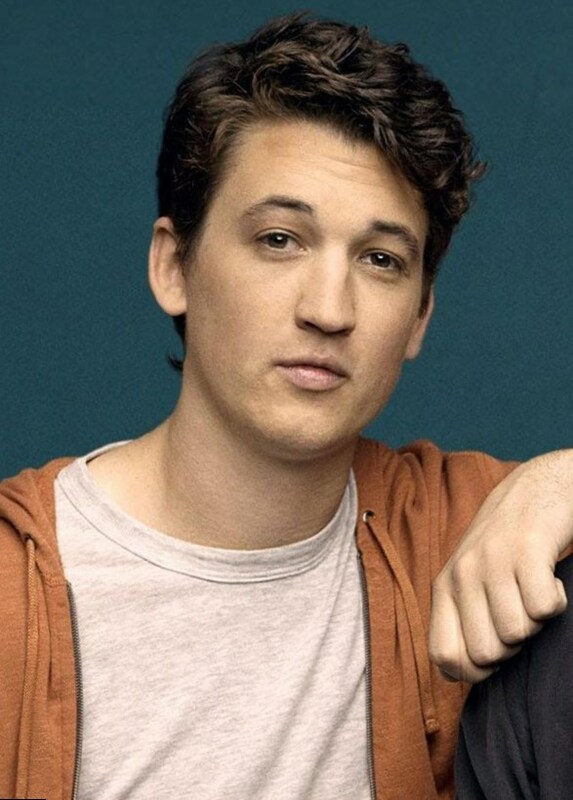 Miles Teller age is 28 years old now. He is a talented actor, but he doesn’t like watching movies in his free time. The only film he had seen from the beginning to an end is Indiana Jones trilogy. Miles Teller could easily make career of a musician as he played the piano and the saxophone from the earliest years. But the life road led him to John Cameron Mitchell, who signed the future star as Jason in his “Rabbit Hole”. 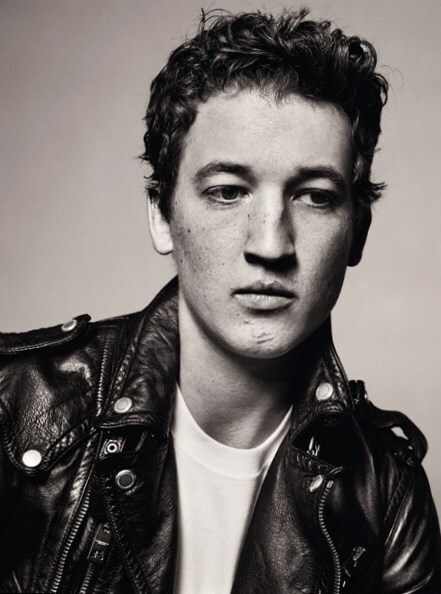 Miles Alexander Teller was born on the 20th of February in 1987 in Downingtown, Pennsylvania. There he spent his early years with two elder sisters, Dana and Erin and with his parents. Actor’s mother, Mary Flowers worked as an agent in the local real estate company. His father, Mike Teller, had a dangerous and complicated job. He served as a nuclear power plant engineer. His father had to move from one place to another – it was demanded by his career. That’s why Miles Alexander changed several schools. 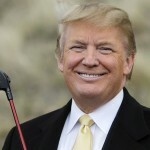 He graduated from Lecanto High School in Florida, where he “did rather well” as he used to say in his interviews. Being a pupil, he got interested in music and participated in the youth church music band. The fellow played the drums. He also could play the saxophone and the piano. He started acting at the age of 16. The first play he took part at was “Footloose”, where his character was Willard. 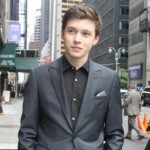 Gradually he got interested in acting and entered New York University to study drama. The young actor graduated in 2005 with Bachelor Degree of Fine Arts. 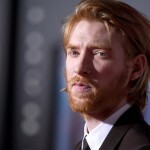 He was ready to start his acting career, but got just minor roles in short films mostly. The future star appeared in “Moonlighters” and “A Very Specific Recipe”, when finally he got the role in “Rabbit Hole”. The actor himself considers this screen job as his debut. The list of Miles Teller movies is not long. He participated in 20 movies. 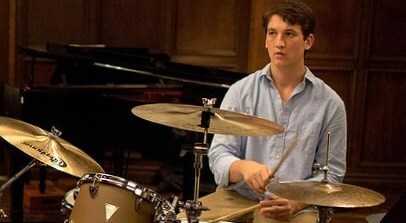 Critics consider the film “Whiplash” and his character Andrew as Miles’s breaking role. Here are the most important and significant films in Miles Teller’s career. TV series “The Unusuals” about cops, who have secrets, was created by Noah Hawley. TV series aired during 1 season at ABC and was not continued for the second season. It consisted of 10 episodes only and Mile’s character was James Boorland, who appeared in the episode “Boorland Day”. It was great debut for a young actor. The film director, John Cameron Mitchell, was a Pulitzer winning writer. He created wonderful story about parents, who lost their child in the car accident. 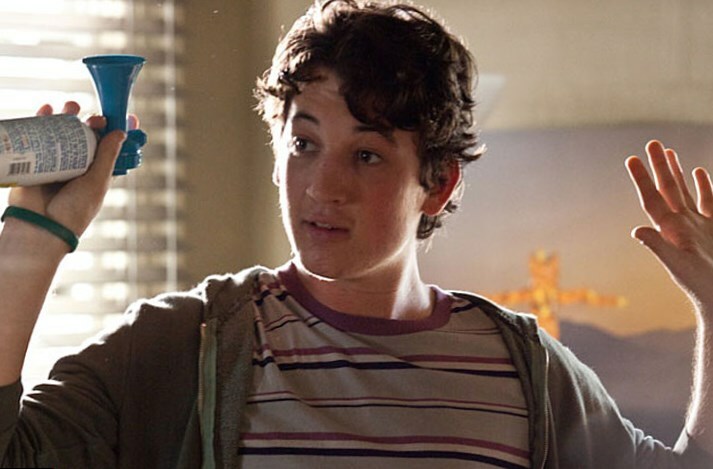 The teenager-driver, who unpurposely killed the boy, was Jason (Miles Teller). Later he supports the boy’s mother, who tries to accept her son’s death, and tells her about the book he is writing, named “Rabbit Hole”. The boy’s mother was performed by legendary Nicole Kidman. After the movie she supported Miles Teller and tried to help him in his career. She told, she was impressed by the talent of an actor. Miles Teller Project X is a contradictory movie. He played as himself and got a supporting role here. The comedy of Nima Nourizadeh about three friends, who decided to make a party, is full of fresh faces. It was the idea of the film director to create the movie with young actors without any experience. The film was criticized for “encouraging of drug use” and got negative reviews from critics. 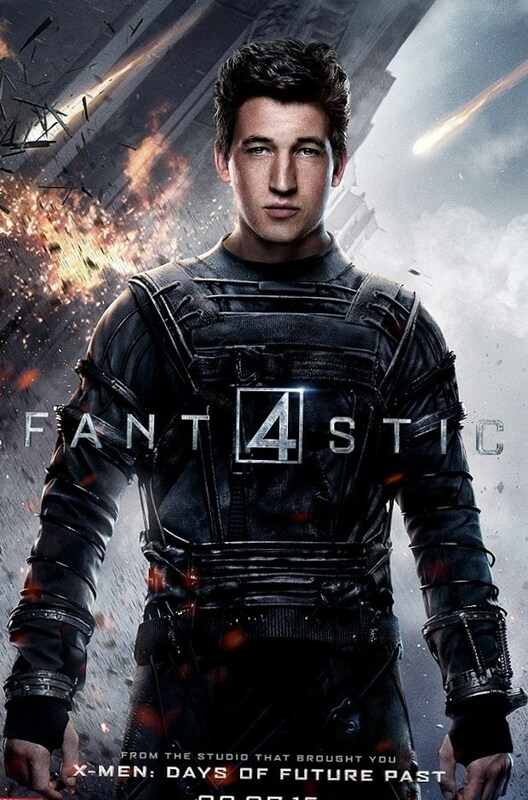 Finally Miles Teller got the main role in the movie. He acted as Miller. He met such stars as Justin Chon and Skylar Astin at a film set. This movie is considered as the best in Miles Teller’s filmography. It is interesting to know, that the actor was going to refuse from participating in this movie. He was tired from work in his previous film and decided to make a pause and go for vacation. But his manager, who had read the plot and got crazy from the film, insisted. 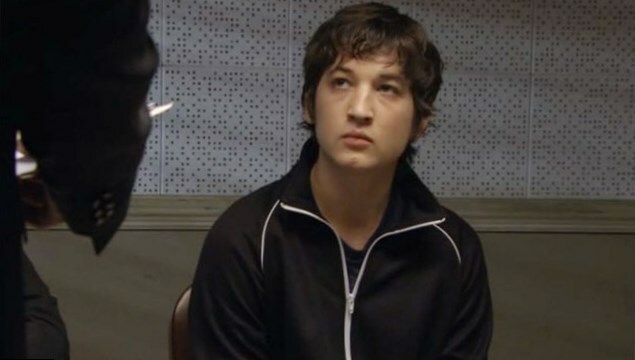 Thus Miles Teller played the best (for now) role in his career and got numerous awards for it. 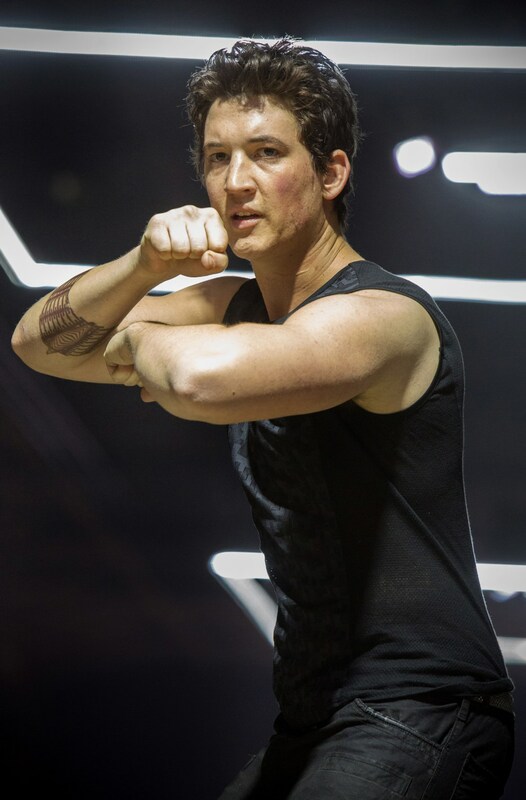 Miles Teller Divergent is the science fiction film, where he acted as Peter Hayes. As it was just the supporting role, the actor tried his best and Divergent is also considered as one of the most complicated and interesting movies in his filmography. It is a romantic comedy of Max Nichols. It is one more story about a blind date through romantic website, that at first is considered just as one night relax, but then turns to be a real love. The comedy with Miles Teller as Alec and Analeigh Tipton as Megan got an average rating from spectators and negative reviews from critics. It is the latest movie of an actor. Finally, Mike Tellers had got the role of superhero. His Reed Richards looked natural and the actor can be proud of his role. “But I am still waiting for my big paycheck” he used to comment his work on the film in this way. Miles Teller is 28, that’s why his fans want to know, if he is in relations. Earlier, it was rumored that Miles Teller and Shailene Woodley are dating. The actress, who co-acted Miles in “Divergent” told, that “they are just friends” and denied the rumors about their love affair, although the actors both attended 2013 MTV Music Awards ceremony. In fact, Miles Teller girlfriend is the model Keleigh Sperry. Miles Teller is known to wear green bracelet on his wrist. He wears it even when he acts in the movie, if the film director allows doing it. It is the resemblance about the terrible car crash an actor used to be involved in. He was wounded severely. Miles Teller scars on face and his bracelet always remind him that he was so close to death. 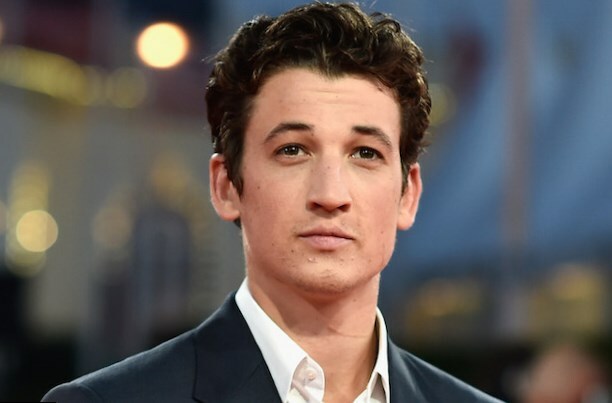 The actor Miles Teller is one of the most interesting and talented actors of his generation.